I was so excited to meet Jo and her boys. We had to cancel a session a while back but had spoken on the phone several times. She’s part of the Marriott family (and I used to be — for 12 years) so we talked a little “shop” but not much. 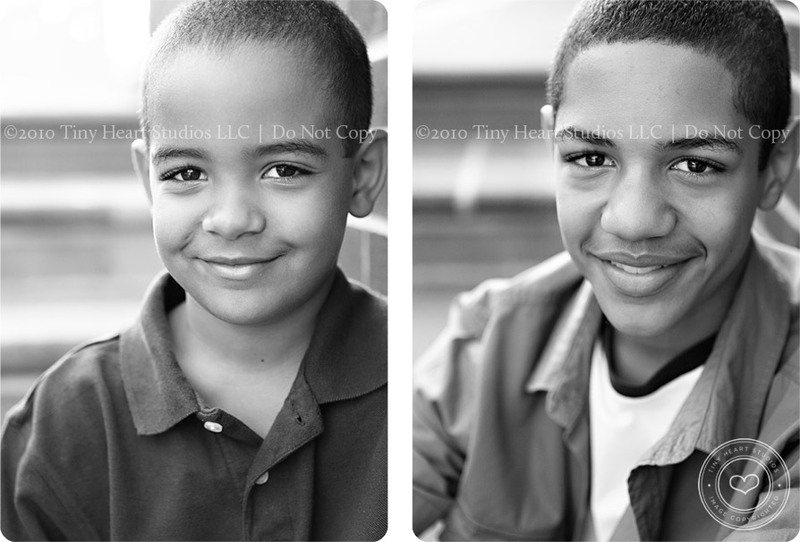 She told me before hand that her older boys are very sweet and that they adore their baby brother. I have to say that I was truly touched by how polite, sweet and loving they were. Mom was right, they adore their baby brother, but it was also clear that they adore mom and each other as well. They were a breath of fresh air in this difficult world – and I’m glad I got to meet them. Hopefully next time I’ll get to meet Dad too – but football season calls! He’s a high school coach and he couldn’t miss the morning practice. Jo mentioned that her family enjoys doing an affirmation board every week. She said they discuss what they want to work on, goals, improvements, etc. We didn’t talk in too much detail, but it definitely got my mind rolling. I told Jeff tonight that I thought something like this would be a great idea for our family. What a great way to have the whole family buy-in to each other’s goals, whether it be working on please and thank you, or appreciating the little moments in life that we so easily skip over. Hmmmmm, I’m going to have to give this some more thought for sure! Thanks Jo! 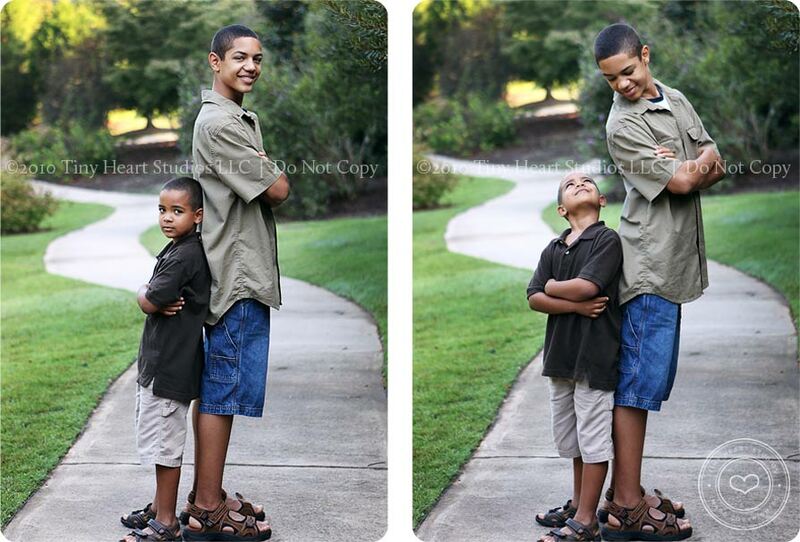 Without further ado….. the handsome big brothers! 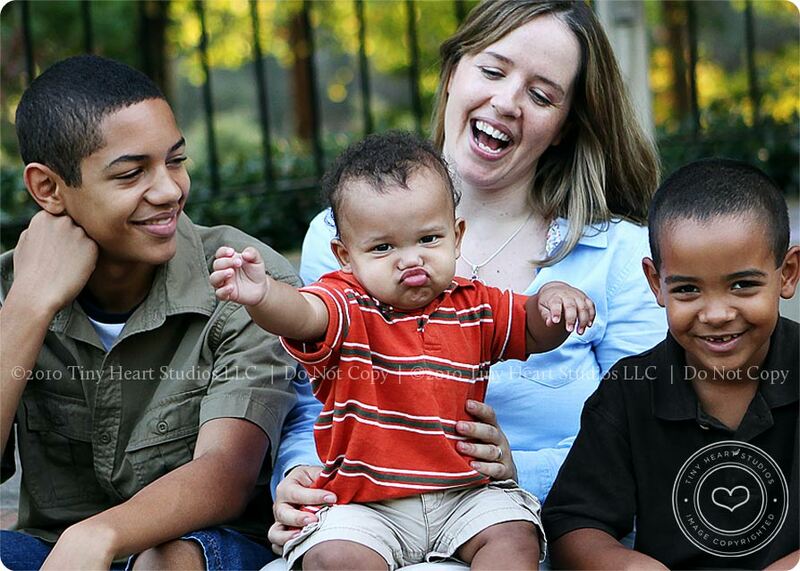 Yvonne Moore – What an awesome God we serve, through you (Jo) and TK he has created three beautiful man children. 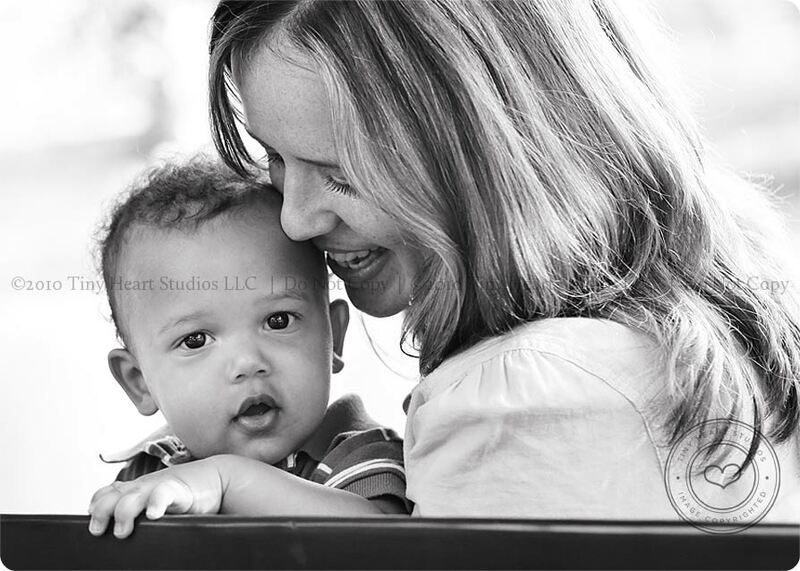 These pictures are lovely and display the love that your family share for each other. Thank you for sharing and may your family continue to be blessed. PS The photography is amazing!